With a beautiful blend of organic cotton and organic wool, Vibe offers a delightfully squishy experience! 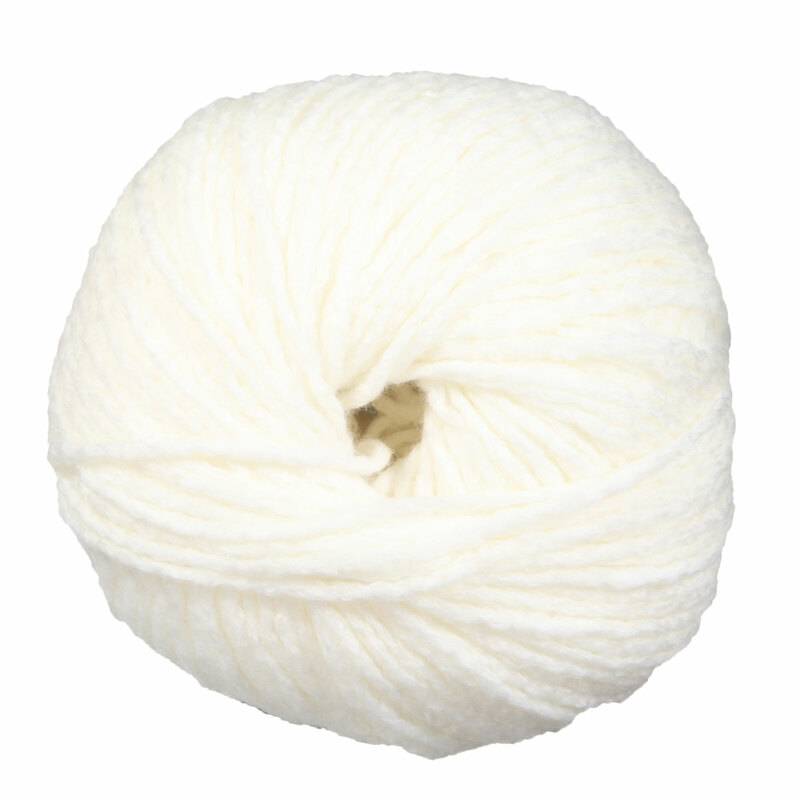 This yarn contains a hint of nylon making it strong and squishy. Vibe yarn is perfect for a wide range of projects all year round! Berroco Corsica Yarn is a similar yarn: cotton, 50 gram, and 150 yards. You may also like Scheepjes Stone Washed XL Yarn, which is another similar yarn: cotton, heavy worsted/aran (16-18 sts/4 in), and 50 gram. What about yarn that have the same look and feel? Find more yarn that is super soft, a low (drapey) twist, and is machine dyed. Hopefully our suggested project ideas for Berroco Vibe Yarn can help you come up with your next exciting new project idea!